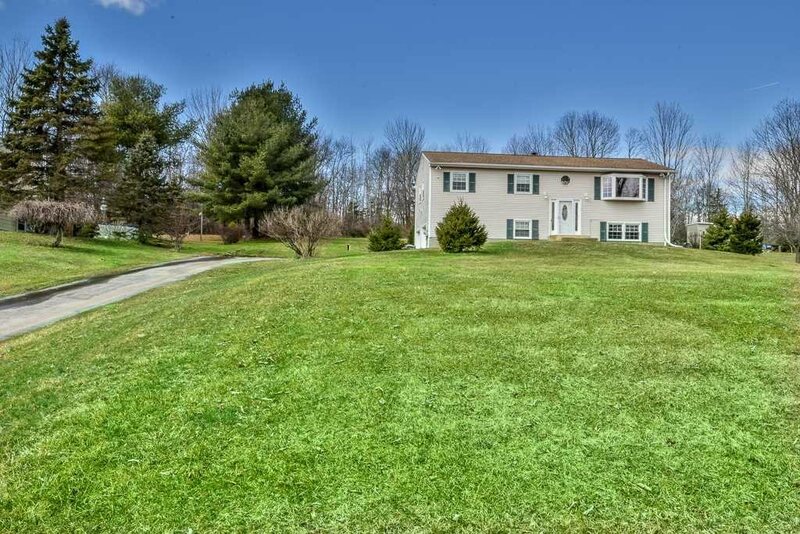 Lovely Raised Ranch in country setting yet close to all. Upgrades include new furnace, water system & UV system, Ductless AC unit, hardwood floors and new banister, crown moulding as seen. Bathroom was also recently updated with deep tub, new tiles, sink/vanity top and mirror. New stove recently installed and home has been freshly painted. Access to the Dutchess Rail Trail is steps away. Spend your summers relaxing on the deck and swimming in your own pool! You don&apos;t want to miss this home!